I received a very lovely email last week, and a few questions to answer as I’m this weeks Mum Blogger of the Week!! Thank you MummyPages! As you can tell, I’m incredibly excited by this, and unbelievably flattered. I get excited when I see my stats knowing people are reading my blog, the excitement increases with a comment, even more if someone says it was useful or has helped them, and reaches rather sky high proportions if I get a mention or share… So this is another level completely! Check it out here, and please also like me on Twitter,?Facebook &?Instagram, thank you ? 1. What is the most important thing you have learned since becoming a mum? 2. What’s the most ridiculous/hilarious/unbelievable thing your child has done? 3. What’s the weirdest thing you’ve said/done as a parent? 4. Name one thing you do that helps keep you sane? 5. What is the best piece of advice you would give to other mums? 6. 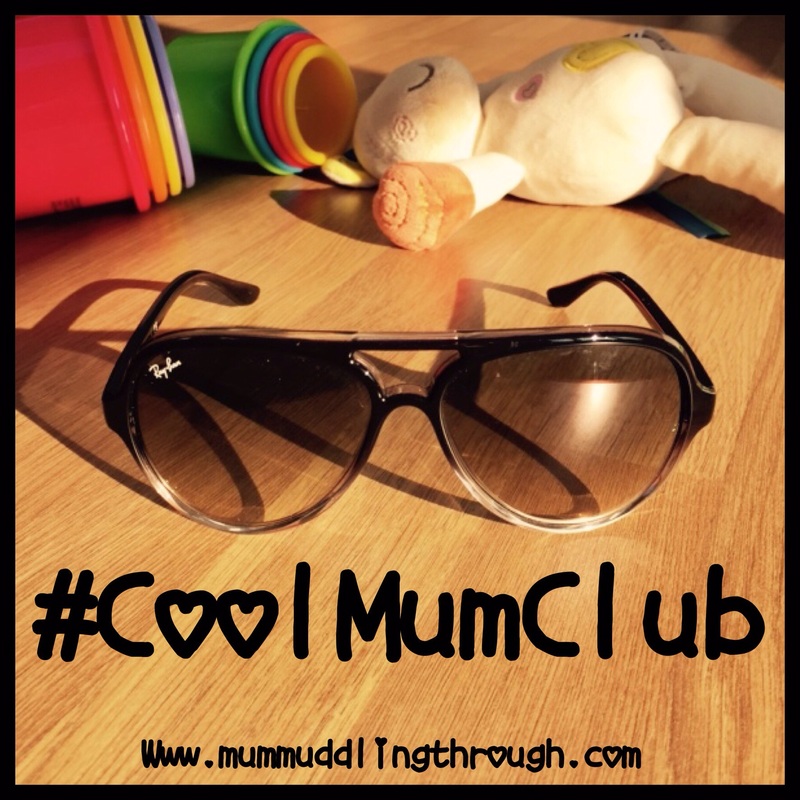 If you had to choose just one thing that you absolutely love about being a mum, what would it be?? I believe this counts as a fist pump moment! Well done you! Time to dance on the tables! Congratulations! 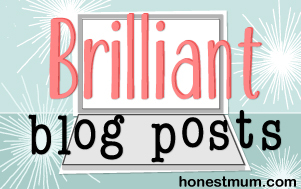 I love finding new blogs and look forward to catching up on your posts. Unhinged Mummy (aka Janine Woods) recently posted…Finally We Have Sentences! How exciting! Congrats! Popping over to read your interview now…You know you deserve some cake now, don’t you? My 2015 review / 6 months of blogging - New Mummy Blog on Toddler puzzles: Orchard Toys Once Upon A Time puzzle?